Unlike yesterday’s chart on gas, today’s graph shows wind has the opposite effect – more output takes power prices lower. Today’s chart is similar to yesterday’s – it shows the relationship between wind power output and wholesale price in South Australia. Unlike yesterday’s chart on gas, wind has the opposite effect – as you get more wind power output in each interval, the price ends up lower. This is because wind introduces more competition, has no fuel costs, and also receives revenue from the Renewable Energy Target (RET) scheme – all of these factors mean wind’s increasing output results in lower wholesale price in SA. This is good, but obviously the impact varies with wind power output in the state. Once wind starts being paired with firming output – including storage technologies – we’re going to see some very big changes in this dynamic. Obviously, wind will be slightly more expensive, but at the same time, it’ll be dispatchable – and perhaps, as battery costs fall, it might end up even cheaper. Good times. Click on ‘Full Screen’ to view full graph. Author: Ketan Joshi. Reproduced with permission. It’s hard to top no fuel costs, after you finish paying off the financing! The levelised cost takes into account ALL costs associated with a project. That includes financing, operating and maintenance in addition to the straight capital costs. All projects have a large up front capital cost the key difference is that across the range of renewables – the ongoing operating cost (including inputs) are significantly lower and are mainly maintenance/replacement related. But they exist. Whether fossil or renewable – the financing profile of virtually every project sees the “finance” paid off (if ever actually) over decades. So the cost of financing over that time becomes a fixed cost of generating power – if the project does not sell its power at a high enough price to cover the ongoing interest and capital repayments – then it goes bankrupt. Wind and PV may not have fuel costs but they have very large capital costs amortised over time as the equipment ages and efficiency decreases, interest costs (which a number of contracts have RISING over time on a deliberate step-up basis to encourage refinancing to provide an exit for the original financiers). They also face the same issue that all producers find – the latest plant has a lower cost and so can make a bigger profit than existing operators at ANY price they sell at. The article about AGL raises this issue obliquely without actually mentioning it. AGL have adopted (it appears but I may be wrong) the Macquarie Bank model – create a vehicle to buy infrastructure assets, get paid to run the vehicle, get others to own part (eventually all) of the vehicle so that you avoid taking the hit on the obsolete assets. Notice AGL only faces a 5 yr fixed price and has the ‘option” to extend for 5 years at the SAME or LOWER price. Finance 101 – asset value = present value of future income stream. Declining output (as turbine/blades age) and declining price for product (MWh) = declining asset value. Meanwhile AGL gets access to cheaper power source with ZERO risk in medium term. Sure is good when you hold the whip hand! However there are a couple of problems with those numbers. The SEIA (US wind industry) reports the average cost of fixed mount PV solar has fallen to $990/kW and single axis tracking PV to $1,080/kW. The EIA tends to not see trends and seems to “sweeten” things up a bit for fossil fuels. But it’s not just capital costs (overnight costs). There’s the cost of borrowing that capital during construction.  The longer it takes to bring a project online the more interest that accumulates. Solar arrays can be brought online very rapidly. Even a large project that takes over a year can hook up portions of their panels and start generating electricity before the entire project is finished. Wind farms are generally completed in less than two years, sometimes in less than one. Coal and nuclear plants are very large construction projects and take years to complete. The installed cost of a nuclear plant can be double the capital/overnight cost due to interest built up over the construction period. What you really want to look at is “installed cost”. The amount of money that has been spent up to the point where the main switch is moved to “ON”. Wind, solar and CCNG have the lowest installed prices, with CCNG being the lowest. But CCNG has a fuel cost. And that leaves, in the US even with cheap NG, wind and solar as the two lowest cost electricity producers. 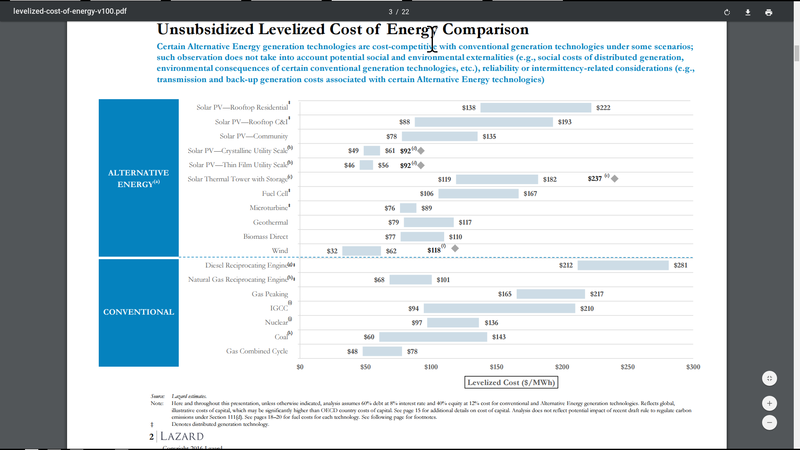 Here are US levelized costs for various technologies. You can see that wind, solar and CCNG are the three least expensive. However solar has dropped in price since that data was collected. The price of installed utility PV solar fell about 20% over the last year. Wallace you missed the point. I replied to a comment that mentioned the near zero operating cost due to the ‘free’ cost of wind or sun. However the capital cost and financing charges can make up to the high 90+% of the LCOE for a renewable generation project. For a fossil fuel or nuclear one the proportion of LCOE due to capital and financing costs is much lower and can be as low as 50-60% of the LCOE for some projects. My comment pointed out that the cost of input for power generation is but one component of the effective cost per MWh generated over its life. Wind and PV solar do not have large capital costs. They also do not have high ‘cost of capital costs’ and that means that they have low installed costs. Nuclear plants have high capital costs. They take years, sometimes many years, to bring online which means that they have very significant financing, cost of capital expenses resulting in high installed costs. US utility solar (fixed track) has now fallen below $1/watt – installed cost. $1.08/watt for single axis tracking. The installed cost for the new reactors being built at the Vogtle nuclear plant is now over $8/watt. As a % of the LCOE for wind or PV which is the largest component by a factor – operational costs or capital and financing costs? The cost of a wind or PV project to produce MWh is more than the operational cost. To portray the situation as anything else is deceptive. To me any capital requirement that is in the tens of millions or hundreds of millions or billions is a very large cost. For you such amounts may not be. For wind and solar capital costs are a very large percentage of their total cost – of the numbers we use to calculate LCOE. But wind and solar do not have high capital costs compared to coal and nuclear. What you are not taking into consideration with that statement is the amount of electricity that will be produced per million/billion. You’re just talking about the size of the project. You will get a clearer correlation if you also include SA load. I.e. 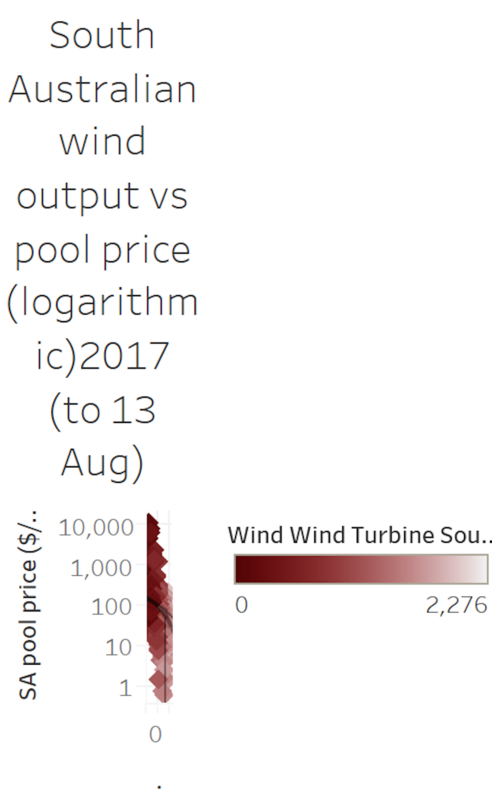 Plot wind -load vs with pool price on a log scale.